Calling all makers, innovators and inventors! 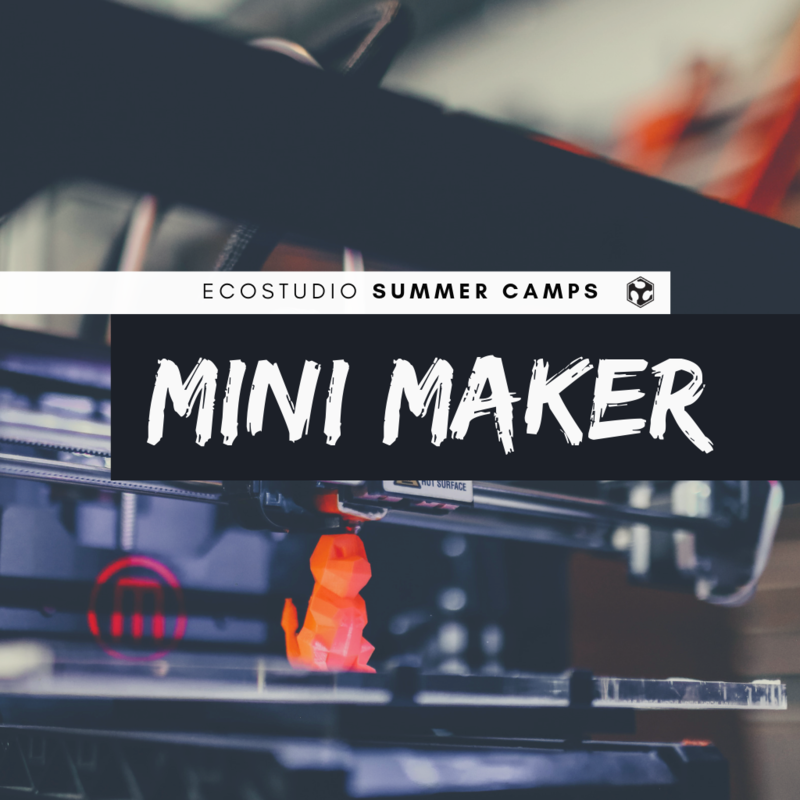 EcoStudio’s ‘Mini Maker’ campers will explore the world of Fab Labs and makerspaces by learning, creating and solving with 3D printing, laser cutting, woodworking and more! EcoStudio’s ‘Jewelry‘ campers will explore the world of jewelry making while learning about basic tools and techniques as they make their first piece of jewelry! 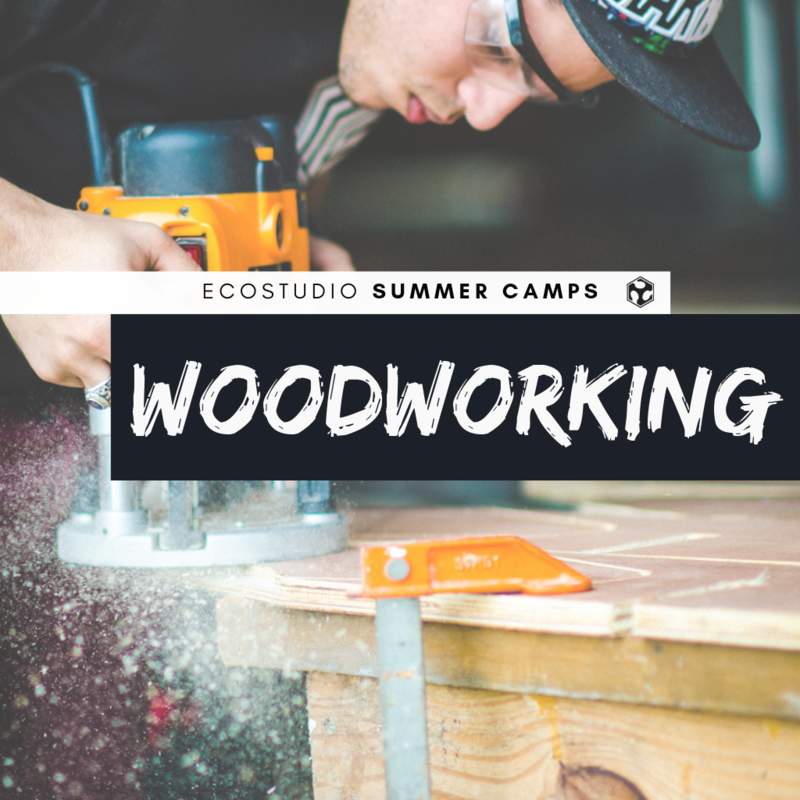 EcoStudio’s ‘Woodworking‘ campers will learn basic woodworking skills while working on their own project. Campers will learn about the properties of wood as well as the proper use of hand tools, including saws, planes, chisels, rasps and files. 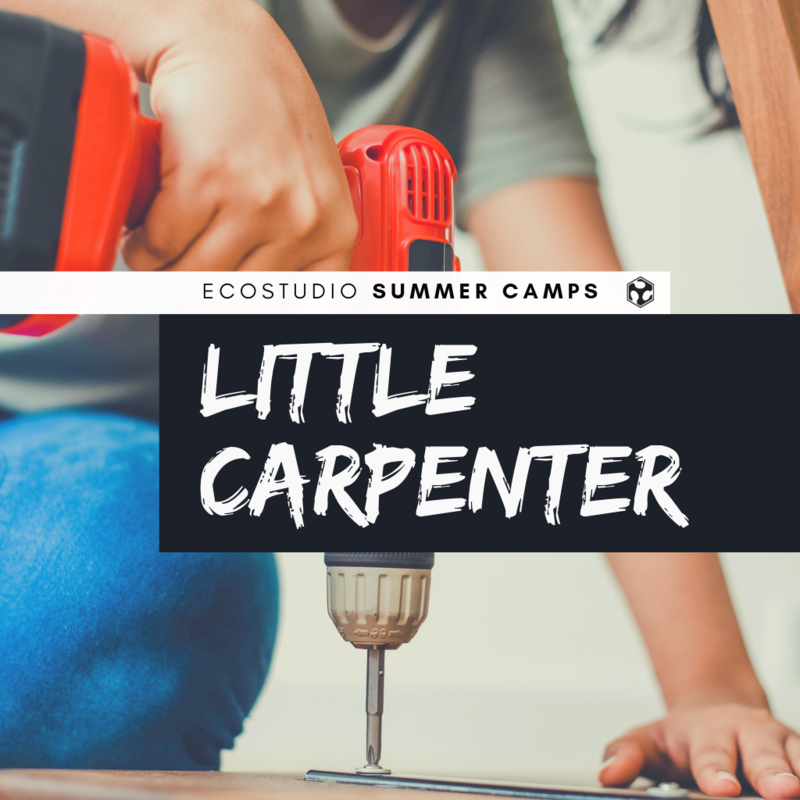 EcoStudio’s ‘Little Carpenter‘ campers will learn basic woodworking skills while learning how to build their very own box. Campers will learn about the properties of wood as well as the proper use of hand tools, including saws, planes, chisels, rasps and files. 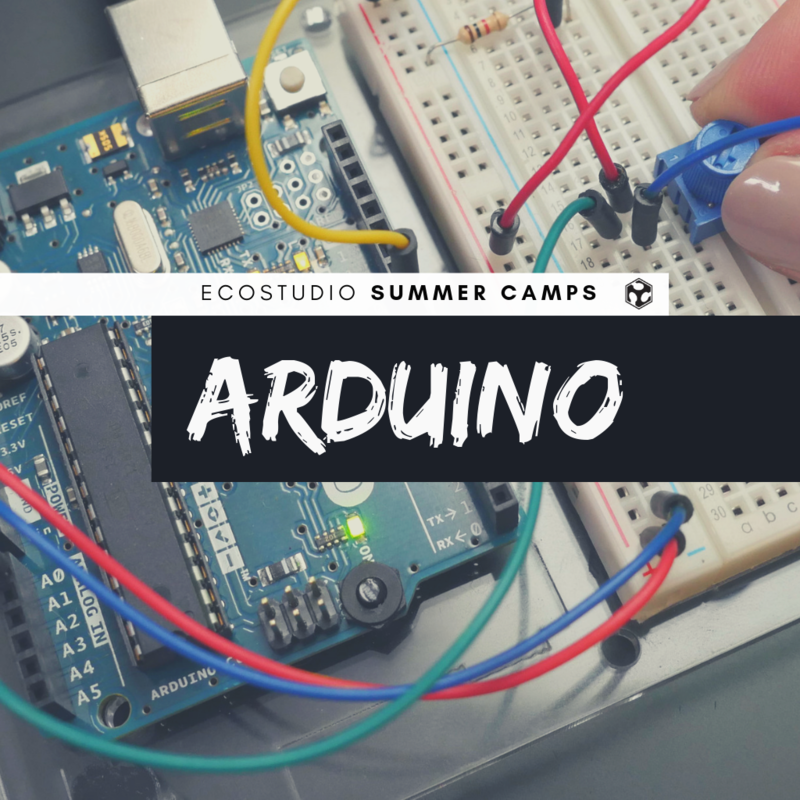 EcoStudio’s ‘Arduino‘ campers will learn the open source platform, Arduino, to explore electronics and graphic-based computer programming while completing an electronics project! 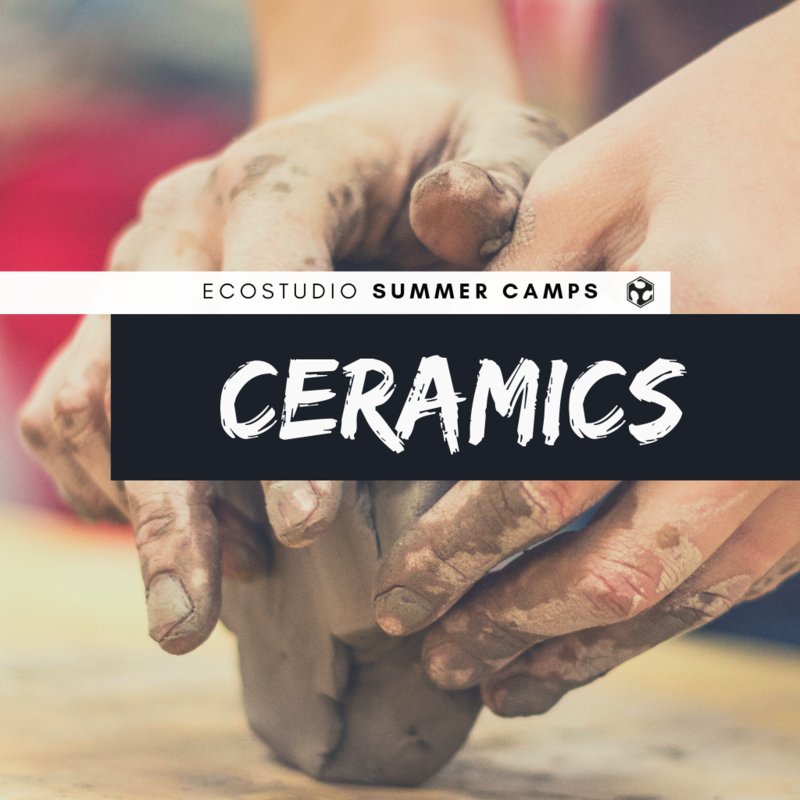 EcoStudio’s ‘Ceramics’ campers will explore the world of ceramics while learning hand-building techniques, including pinch, coil and slab while also learning about properties of clay. 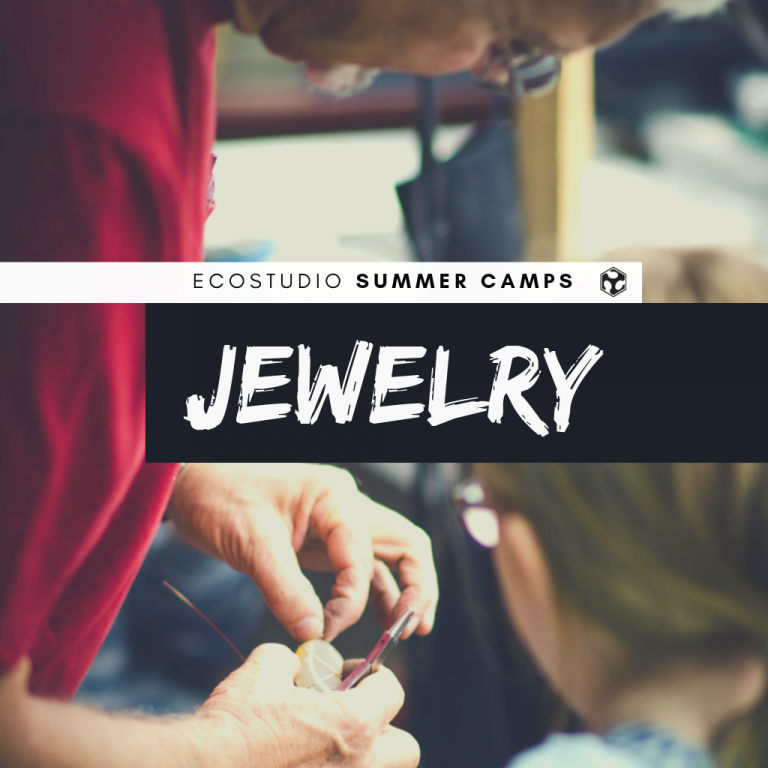 EcoStudio’s ‘Jewelry‘ campers will explore the world of jewelry making by learning about basic tools and techniques while making their first piece of jewelry! All participants must PRINT AND SIGN Fab Lab EcoStudio waiver prior to commencing camp. NO EXCEPTIONS. EcoStudio reserves the right to cancel or postpone a camp at any time, including but not limited to, lack of participation, classroom, equipment or trainer availability.